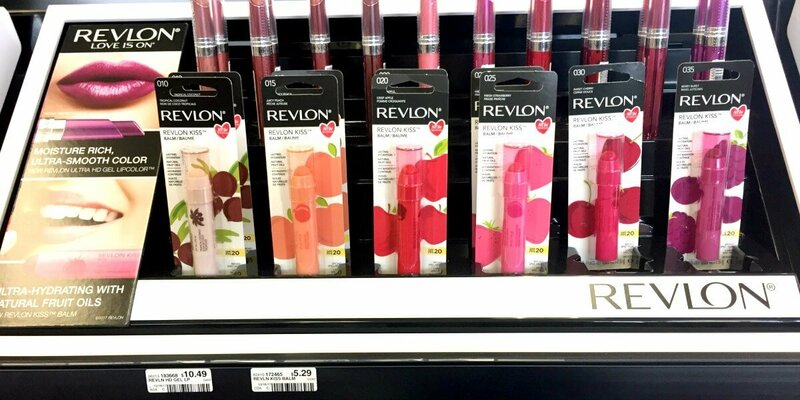 Revlon Kiss Balm Only $1.29 at CVS! HOT DEAL ALERT! 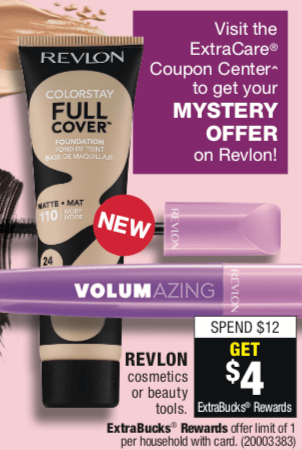 Now through 8/18, you will receive a $4.00 off Revlon cosmetics CVS Instant Coupon from the the ExtraCare Coupon Center when you swipe your card (all shoppers, limit 1). Included in this offer is the Revlon Kiss Balms which are priced at just $5.29 in my local store. There are no manufacturer coupons available for this particular product, but you can still score this for only $1.29 after the CVS Instant Coupon! Remember to check your CVS app for special offers and discounts and scan your Extra Care Card at the Coupon Center in store…..you never know what surprises you might find there! 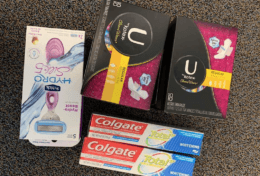 New $1/1 Soft & Dri Coupon + Deals at Walmart & ShopRite! New $1/4 thinkThin Protein Bars Coupon & Deals!